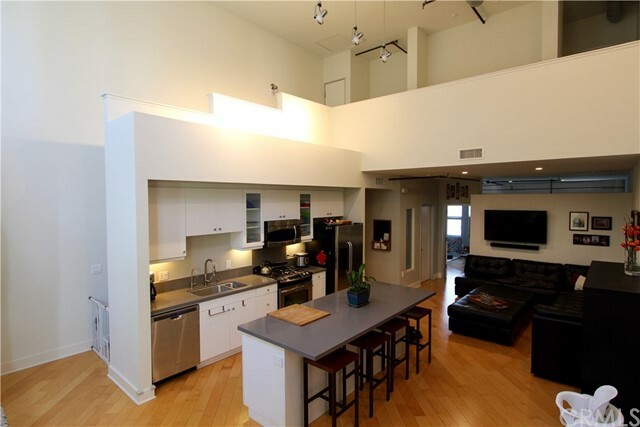 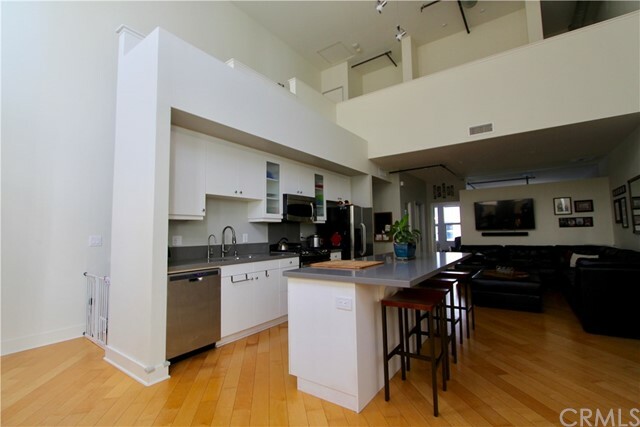 Thoughtfully upgraded live/work loft at the Santiago Street Loft. 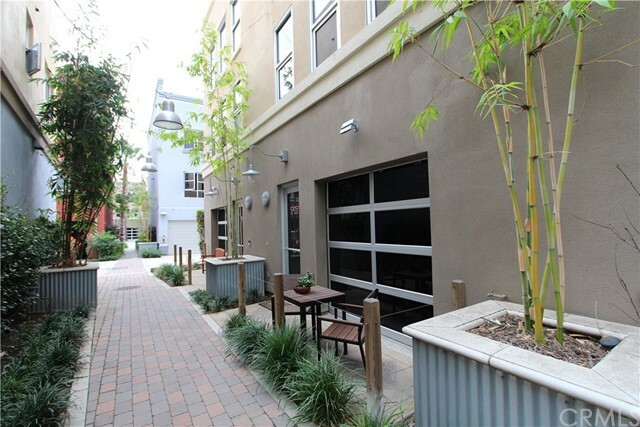 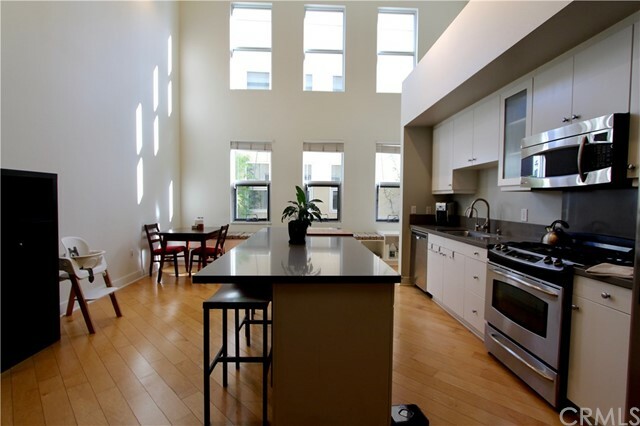 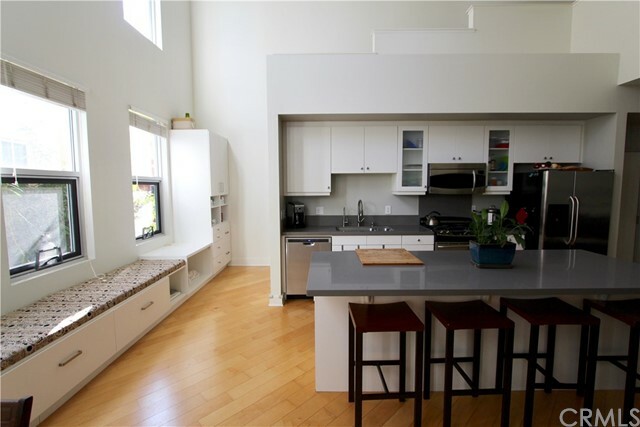 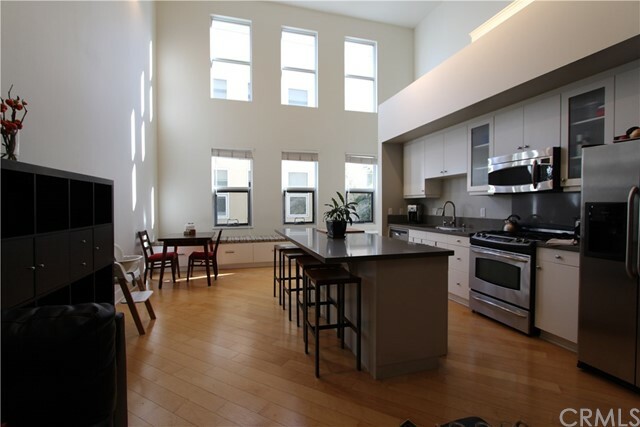 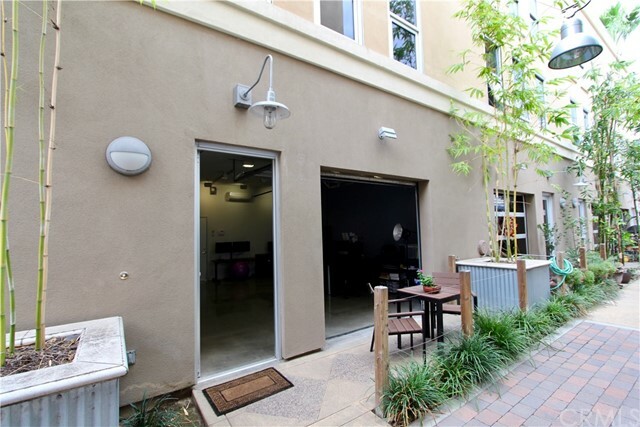 Interior location offers less noise from surrounding neighborhood, off busy streets and near main community courtyard. 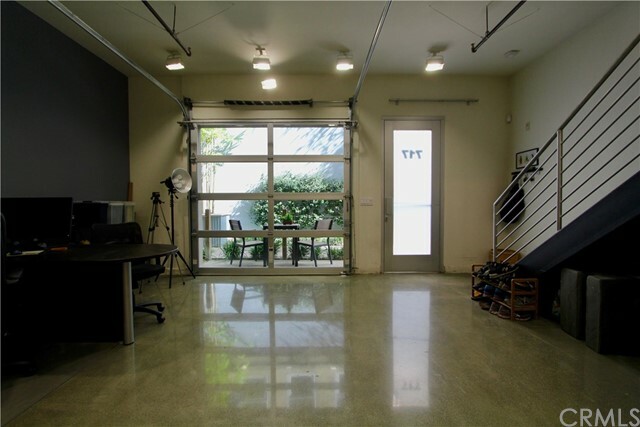 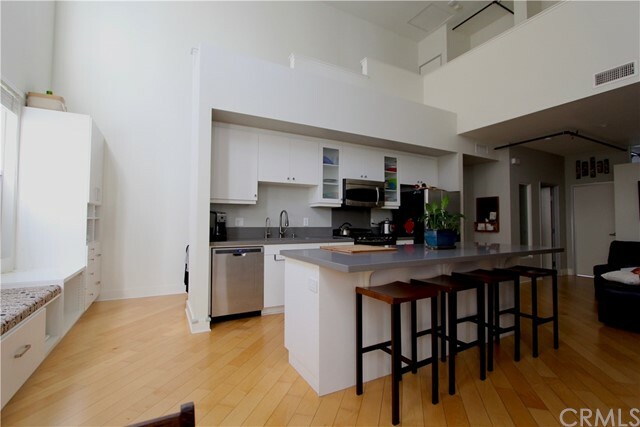 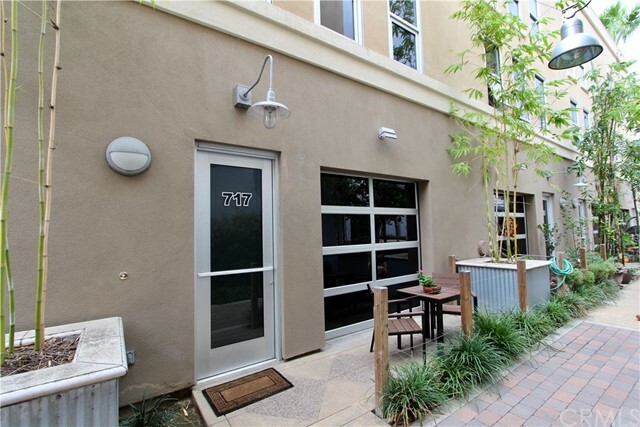 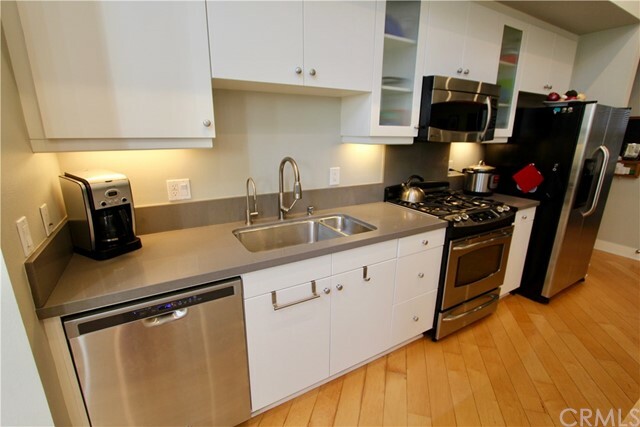 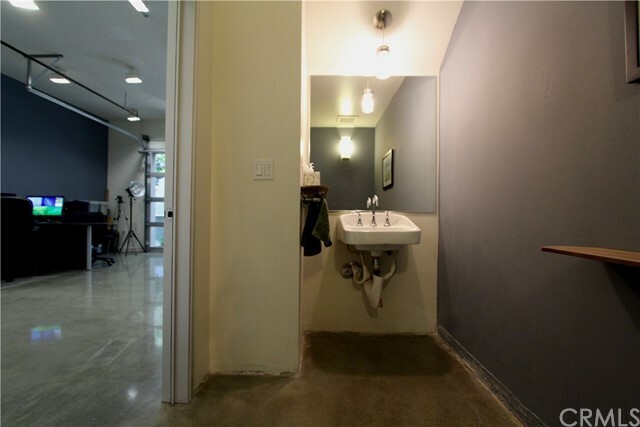 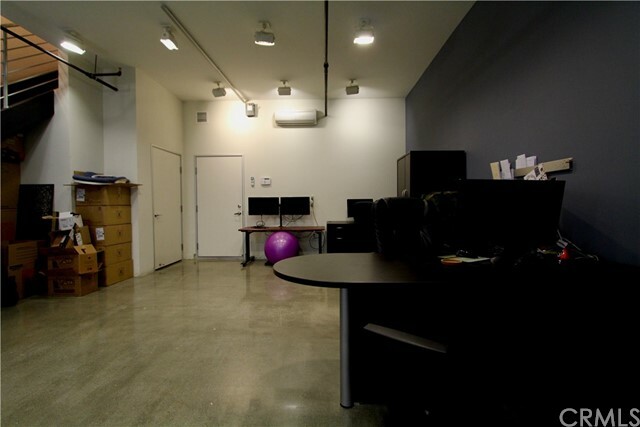 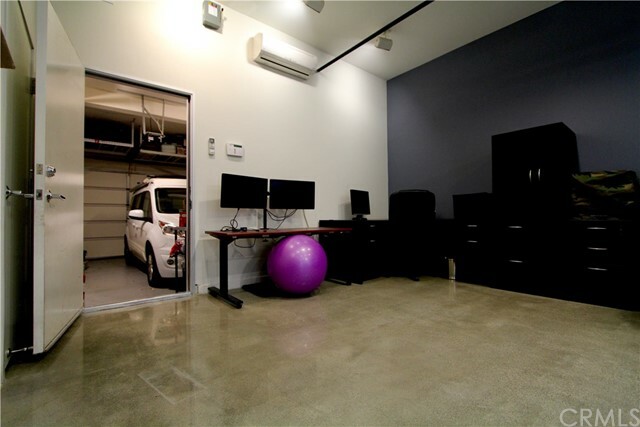 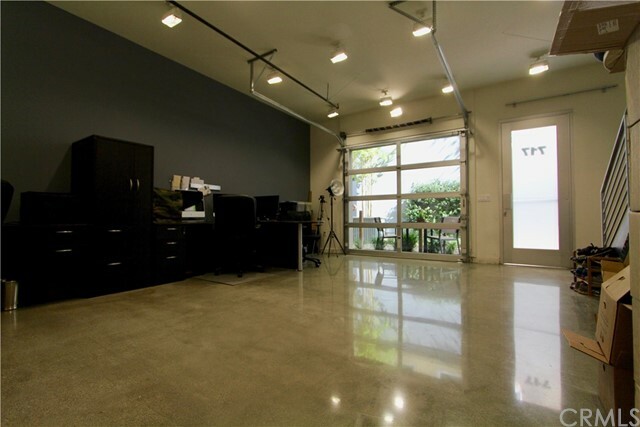 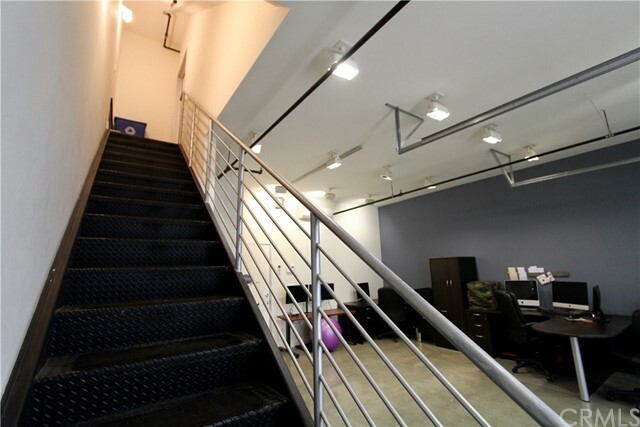 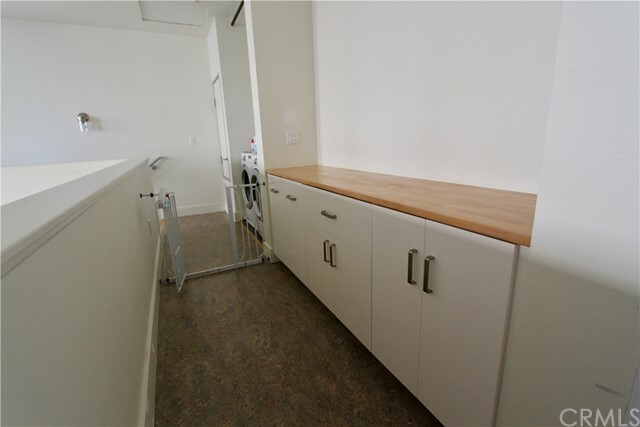 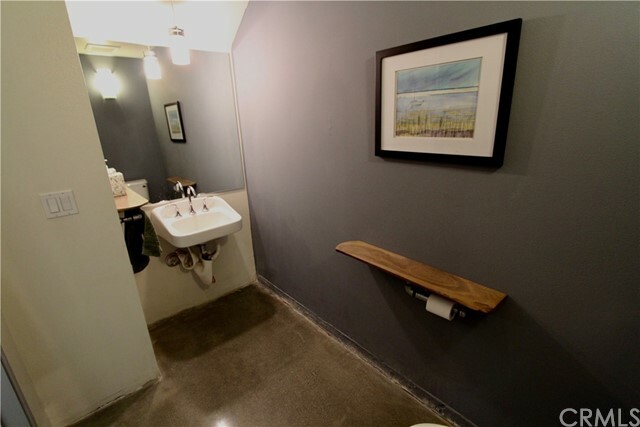 Large workspace at first floor with beautifully polished concrete floor, 1/2 bath and direct access to a nicely sized 2 car side-by-side garage with ceiling storage racks. 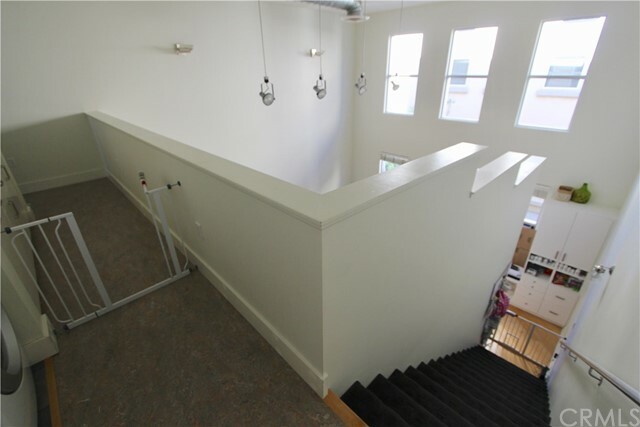 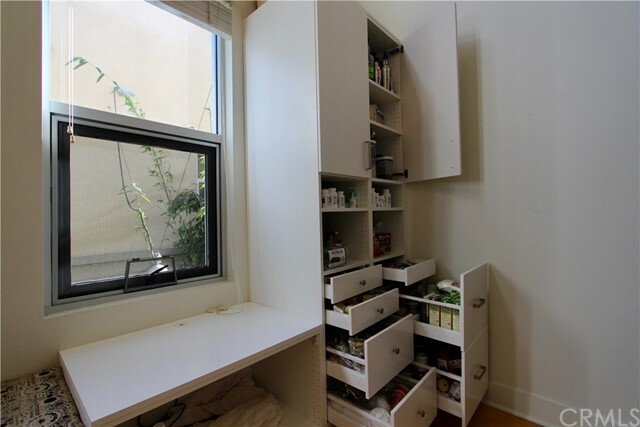 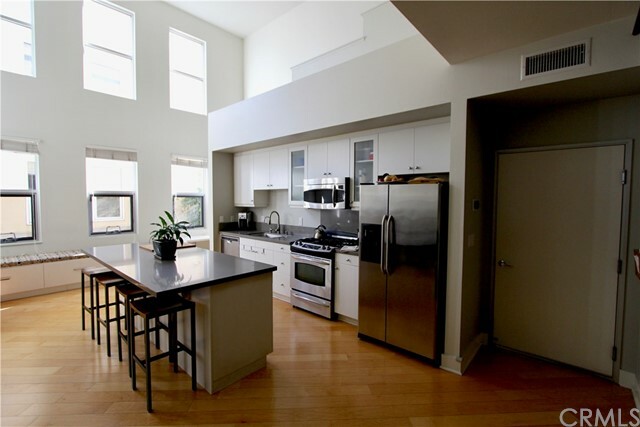 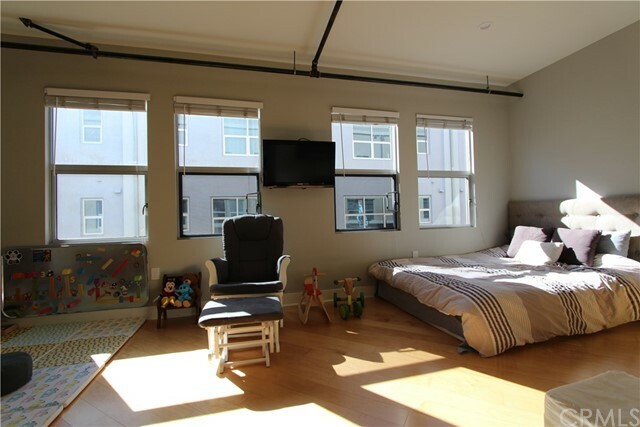 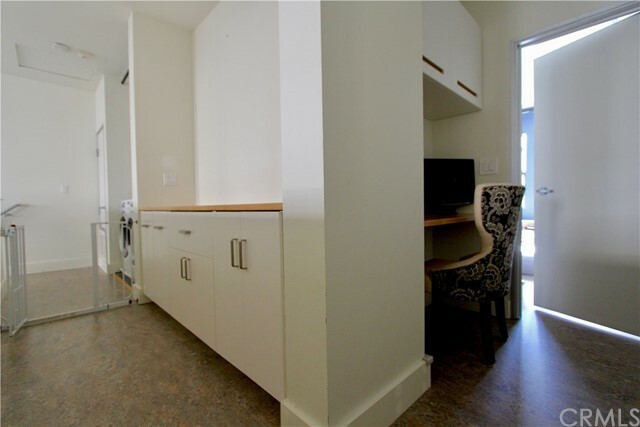 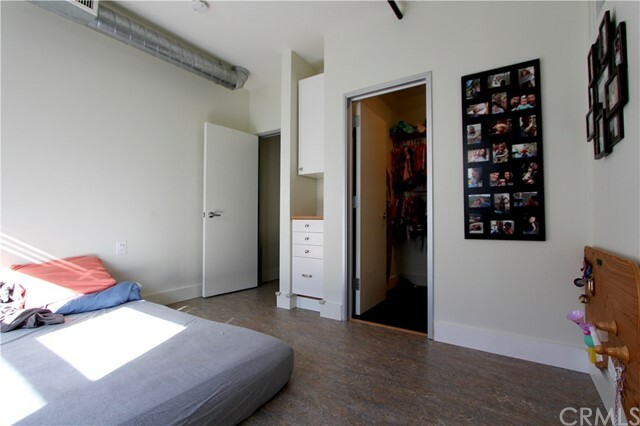 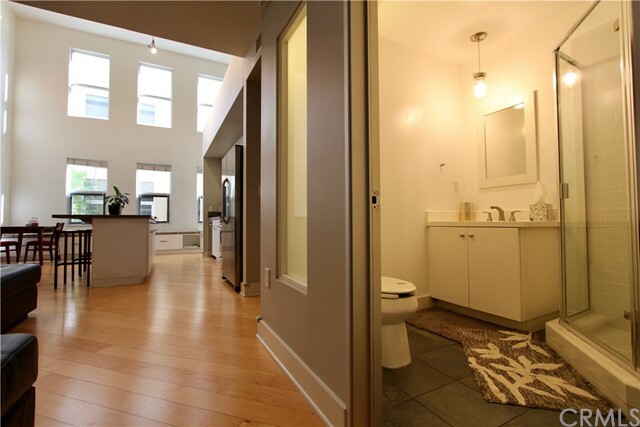 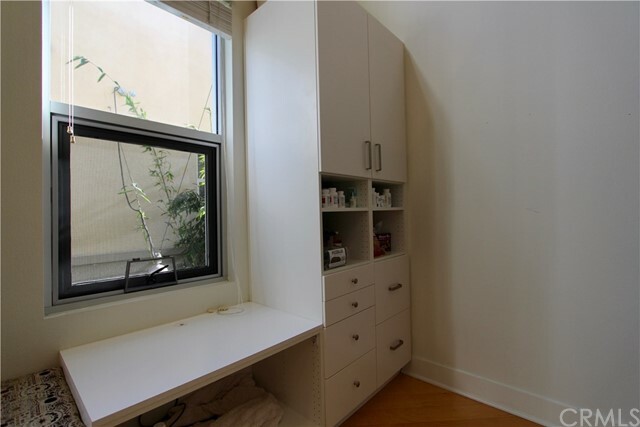 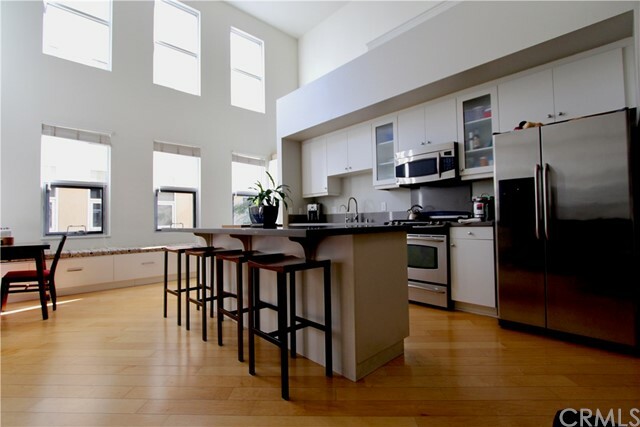 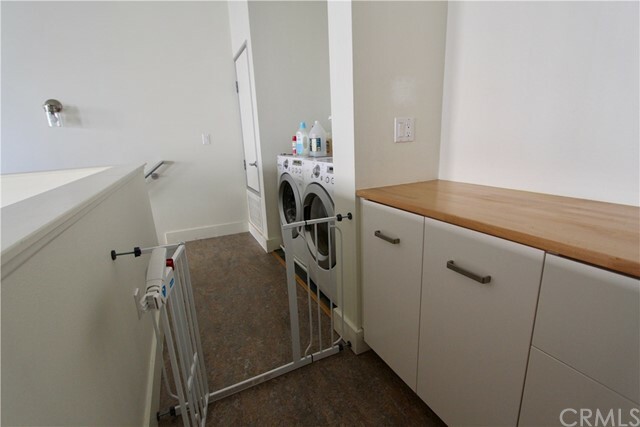 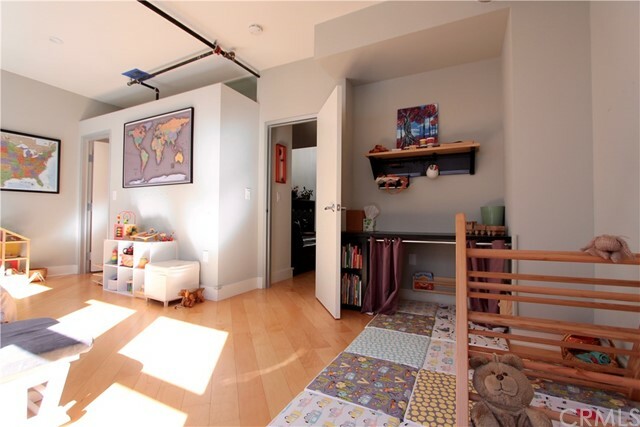 2nd floor has diagonally set maple wood flooring and a custom guest bedroom with large walk-in closet. 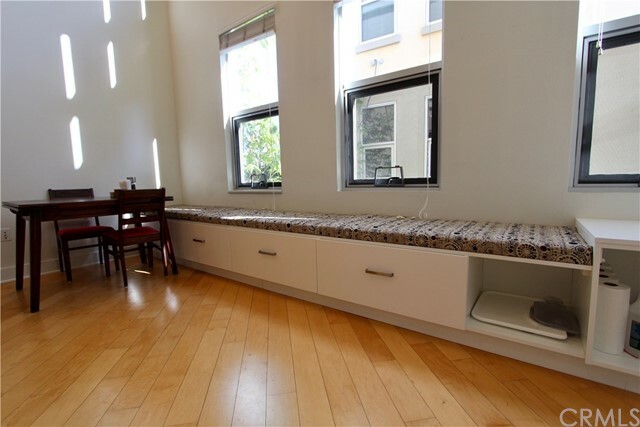 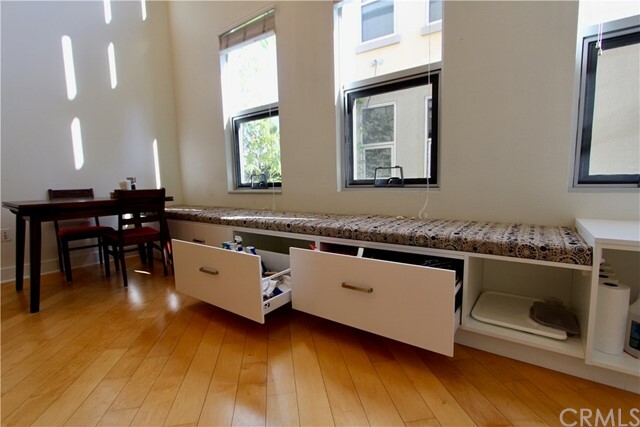 Also at 2nd floor are a 3/4 bath, open kitchen, family room, and substantial storage upgrades including a large comfy window bench and huge pantry. 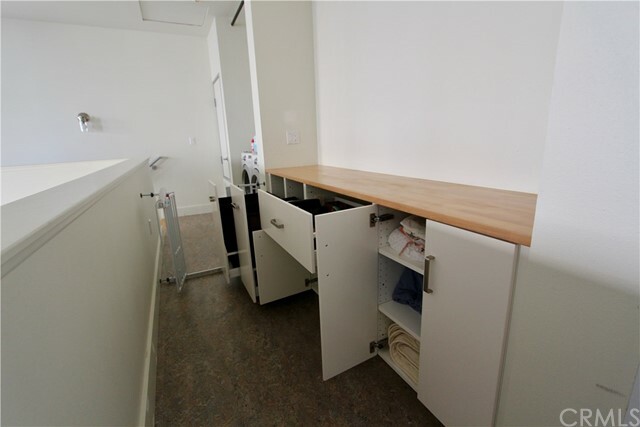 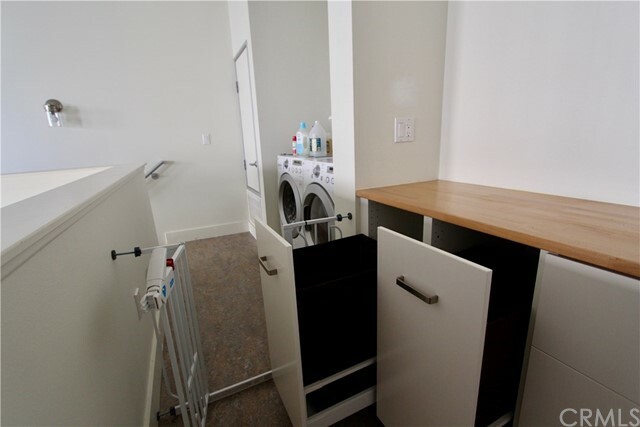 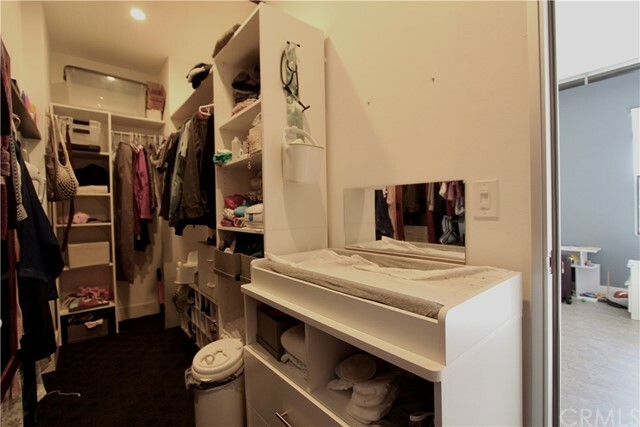 Customized 3rd floor offers side-by-side washer and dryer, more convenient storage down a dramatic hallway overlooking the 2nd floor double ceiling past a built-in work station or make-up vanity and into the master suite. 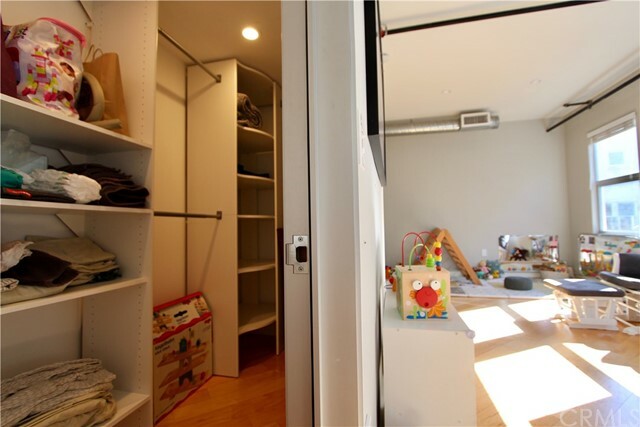 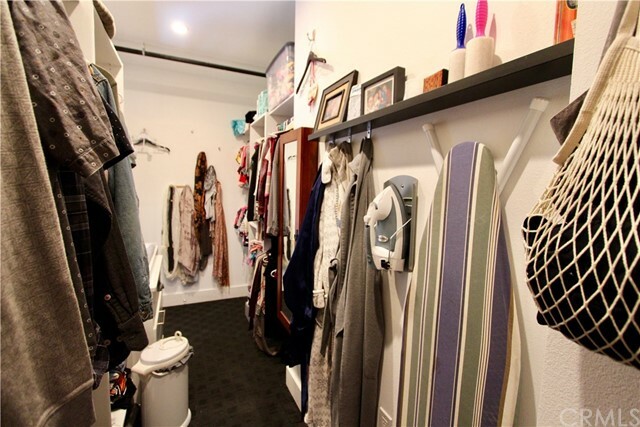 The expanded master bedroom closet is more than twice the size of the original and more built-in storage. 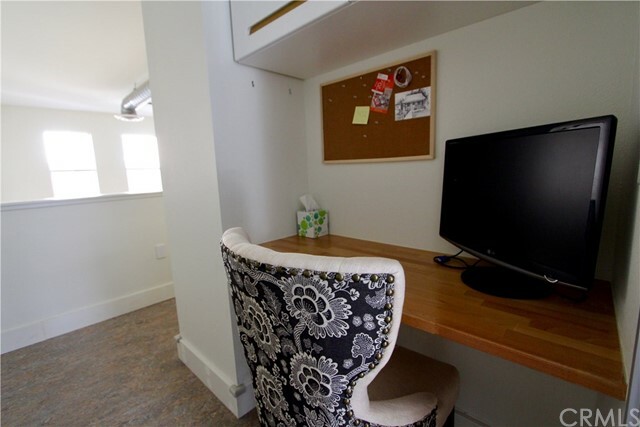 Wall mounts at master bedroom and family room have cable/power/Cat5e pre-wired for a neat cordless media set-up. 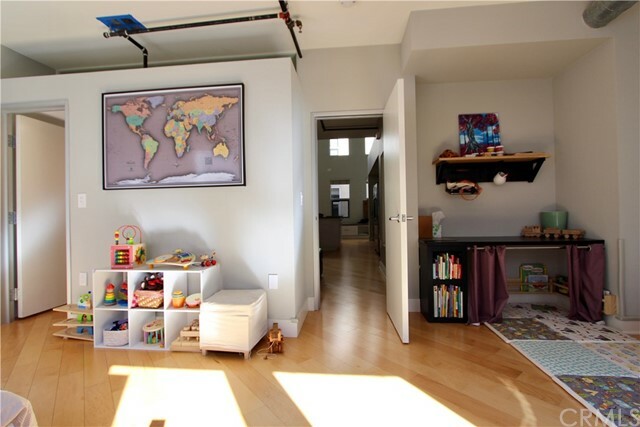 FORBO Marmoleum flooring offers comfort and supreme indoor air quality at 3rd floor and master bedroom. 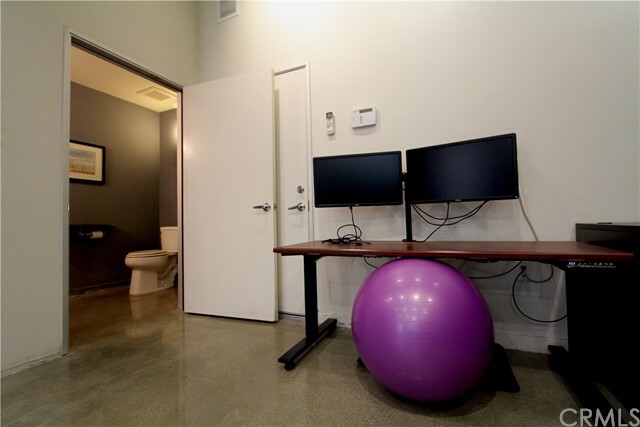 Wired for data and security. 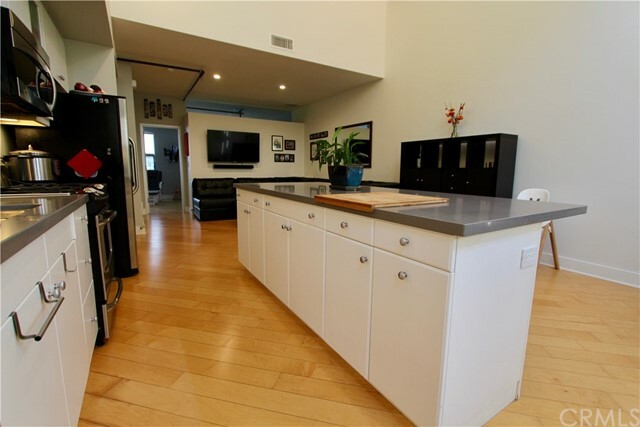 Equipped with Nest thermostat and Nest Smoke/Carbon Sensors. 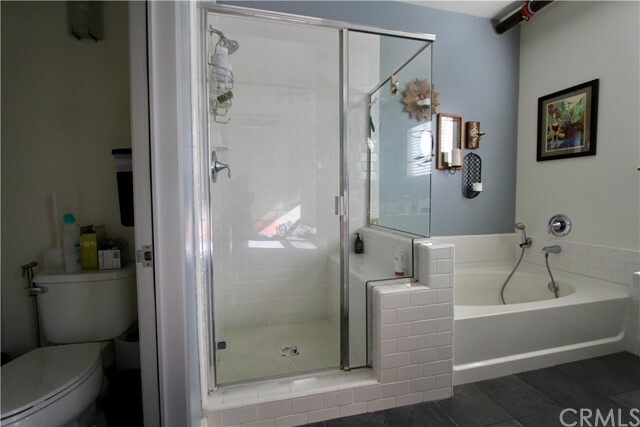 Whole house reverse osmosis and fluoride filtration system with water softener to protect plumbing fixtures, glass shower doors, and appliances from hard water and healthier drinking and bathing water. 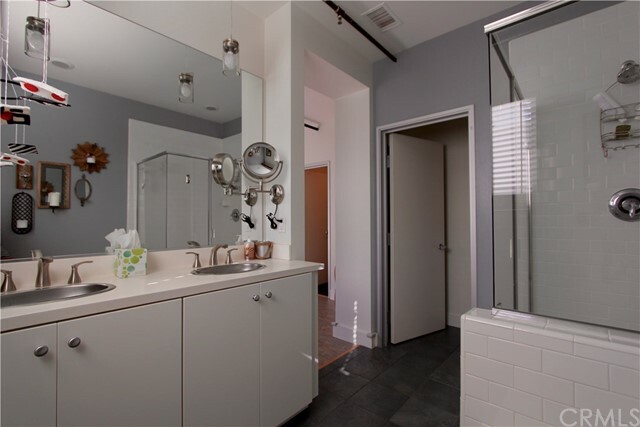 Over $60k in upgrades over standard plan 3 amenities.